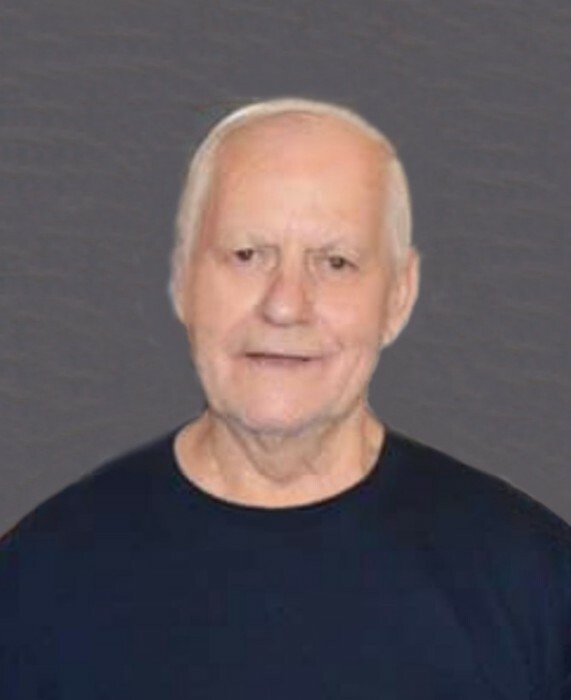 Louisville, GA – James Luther Manning, 85, loving husband of 63 years to the late Thelma Lillian Thigpen Manning, entered into his eternal rest Monday morning, January 28, 2019 at University Hospital. Funeral services to celebrate his life will be held in the James Funeral Home Chapel at 2:00 P.M. Thursday afternoon, January 31, 2019, with the Reverend Rusty Manning officiating. Interment will follow in Jefferson County Memorial Gardens. One of six children born to the late Louise Tanner Manning and the late Luther Clinton Manning, James was a lifelong resident of Jefferson County. He met and wed the love of his life at a young age; they were happily married, growing their family, until she passed on their 63rd anniversary. He loved Jesus, his Lord and Savior, serving Him at the Louisville Nazarene Church. An industrious man, he worked at various places in and around Louisville—Orkin, Knox Mobile Homes, National Mobile Homes, ThermoKing, to name a few—but he was most known for his carpentry and woodworking. James could often be found outside working in his yards and tending his flower garden: this brought him much comfort and peace. He was described as a “home body” yet he loved people—talking with them, getting to know them and developing genuine relationships. Being so gregarious, a stranger was just a friend he had not yet met. His first priority was his family to whom he was completely devoted—his grandchildren brought him much joy. This Christian man will be remembered for his simple way of James was also preceded in death by two siblings, Mildred Foskey and Luther Edward Manning. Survivors include his children, Donald J. Manning (Dorothy), Jeraldine Albea (Jerry), and Cindy Mosley (Keith); three siblings, Russell Manning (Linda), Lanier Manning and Shelby Jean Stille (Bruce); five grandchildren, Michelle Manning (John), Melissa Williams, Allen Hillman (Crystal), Jennifer Sasser (Alvie) and Brian Mosley; thirteen great grandchildren, Christina Gantt, Brittany Brazell, Travis Brazell, Christian Williams, Jessica Hillman, Joshua Hillman (Kayla), Jonathan Fanning (Samantha), Taylor Fanning, Clayton Mosley, Codey Mosley, Will Mosley, Brianna Mosley and Briena Mosley; two great-great grandchildren, Addison Fanning and Peyton Hillman; nieces, nephews and many friends. Serving as pallbearers will be his grandsons. The family will receive friends at James Funeral Home from 6:00 – 8:00 P.M. Wednesday evening, January 30, 2019.